Yup - this would be your view AND you have a boat slip. 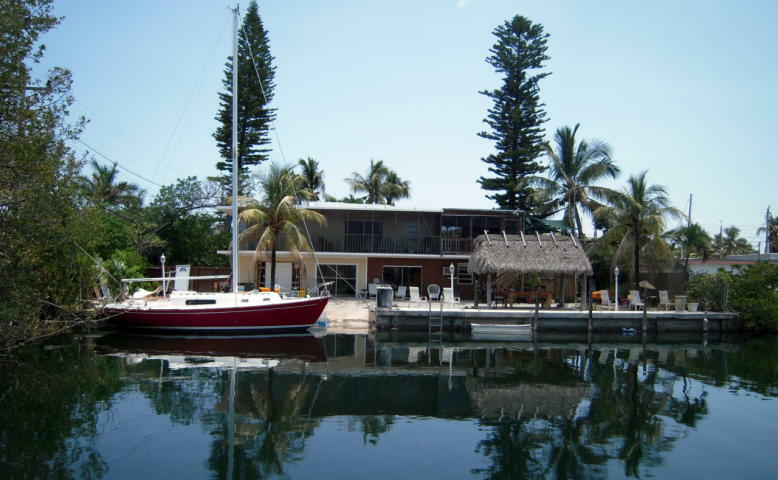 Buttonwood Bay is also knows as the Boater's paradise. The great thing about condos/townhomes are the amenities (Pool, Tennis Courts. 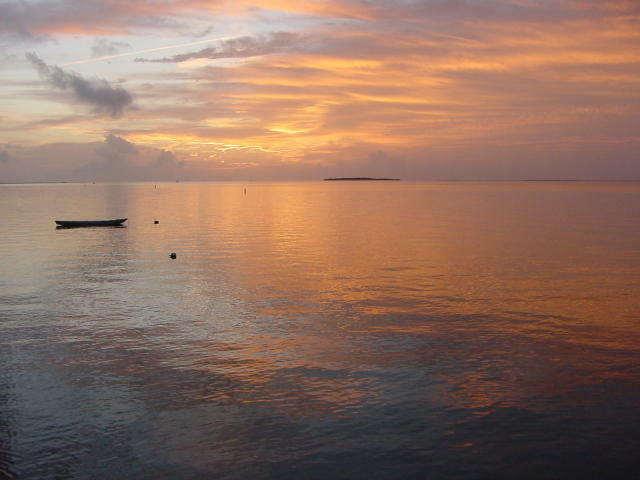 etc), this is also what makes them great seasonal rentals while you are not using them. FYI: Insurance is included in the association fees. This just came on the market. 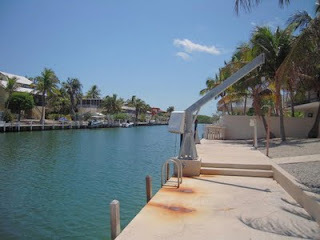 It's a 3/3 in Venetian Shores where the canals are 100ft wide. 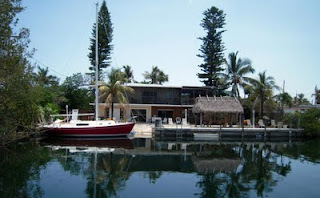 This property just came on the market and is priced right at 700K. 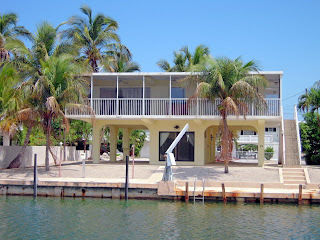 Located in Venetian Shores on a 100ft wide canal, in THE premier boating community of Islamorada. It needs some TLC. Here is April's Real Estate Activity. 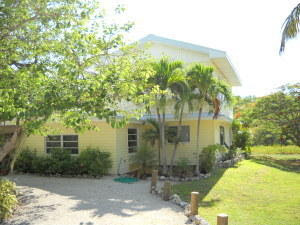 Dry lot homes are the hot seller followed by reasonably priced canal front homes. Mobile homes on the water are becoming sparce in inventory and open water front can now be picked up for around a million.